Are you wondering what your property is worth? We can provide you with a free no obligation valuation for Sales and Lettings. Click here to read our blog containing information on our properties, special offers and news from Houghton Estates. 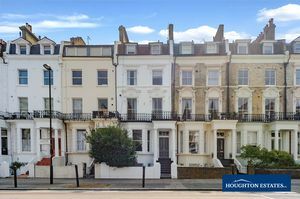 Houghton Estates is conveniently located close to Warwick Avenue Tube Station. 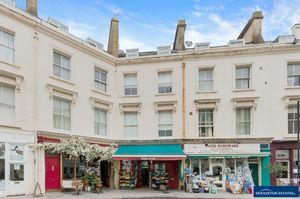 We specialise in Residential Property Sales, Lettings and Management Services in Little Venice, Maida Vale, St John's Wood and the surrounding areas. Since our doors opened in 2000, we have built up an excellent reputation and developed longstanding relationships with our Clients in the UK and abroad. We pride ourselves in providing the best possible service in our area of expertise. 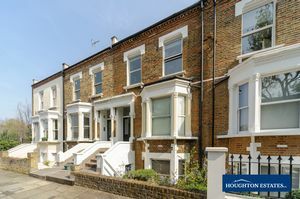 Houghton Estates Ltd also offers a comprehensive Property Management Service, including Block Management. Kindly contact our Property Management Team to discuss the services we offer, including Rent and Service Charge Collection and Property Maintenance. Searching for a Property to Rent or Buy? Refer to our detailed Property Search Tool, featuring a selection of photographs, floor plans and maps. We aim to provide you with as much information as possible regarding the condition, size and location of the available properties. We understand that your time is valuable so please do not hesitate to call or email us with any questions about our available properties. This will ensure that you only view properties that meet with your specific requirements. This website is updated constantly so you can be assured that the properties that we advertise are available. We look forward to providing you with an efficient and friendly service in the near future. 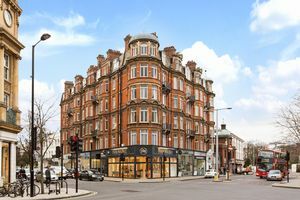 As Secretary of the Management Company and part freeholder of a building in Little Venice it has been a pleasure working with Houghton Estates who undertake the day-to-day management of the building. Their local knowledge, extensive network of local contractors and efficient, friendly approach makes maintenance of the building easily done with a minimum of fuss. After a decade of working with them I can honestly say that there has never been a point of friction and I would highly recommend their services.